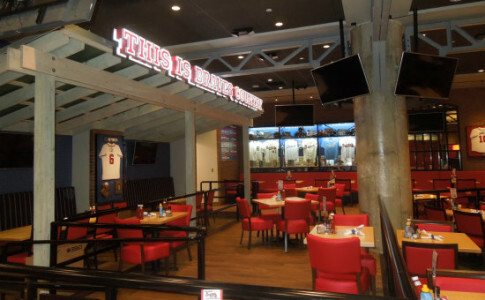 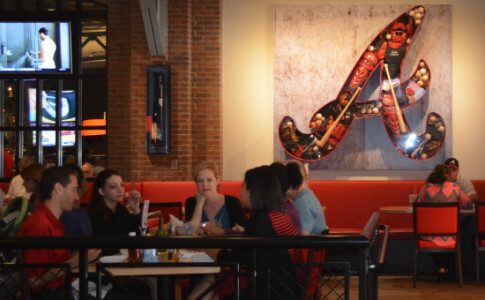 In the heart of downtown Atlanta, just steps from MARTA's Peachtree Center and downtown hotels, the Braves All Star Grill sports bar features 8,000 square feet of baseball history, 25 TV screens showing all of America's favorite sports and a menu sure to please fans of sports and great food alike. 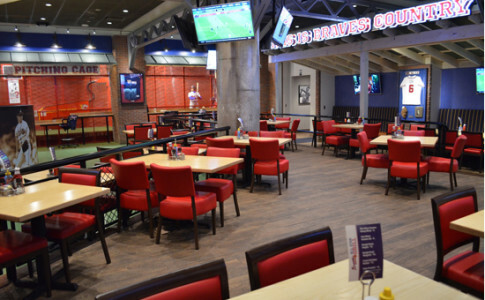 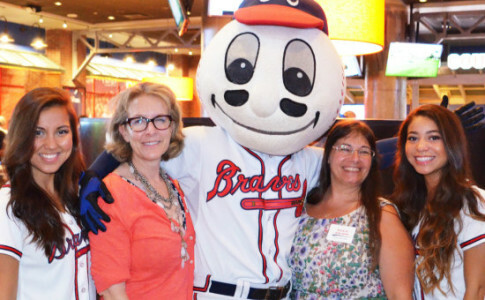 As Atlanta's only gourmet sports bar, Atlanta Braves All Star Grill is all about watching sports, drinking craft beers and signature cocktails while feasting on not-your-typical stadium fare. 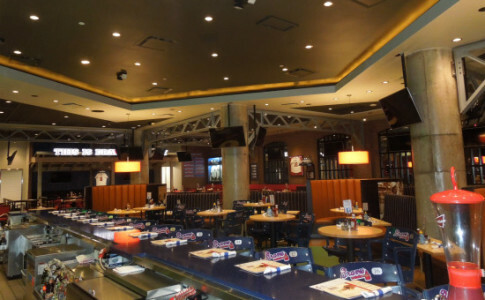 For starters, the Ultimate Cheese Burger features blue cheese, aged cheddar, crispy onions, candied bacon and a special Hotlanta sauce. 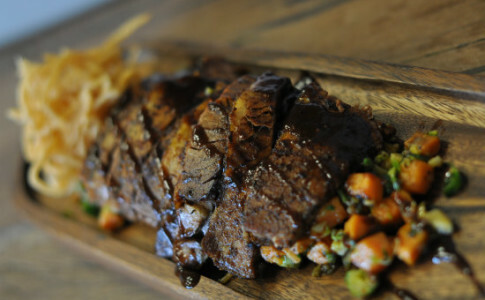 Be sure to try the cedar plank salmon with succotash and sweet cream corn, and slow smoked beef brisket with bacon and blue cheese hash. 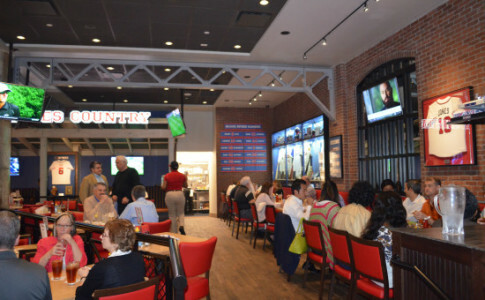 All menu items are made in house, including the best wings in town; grilled or smoked in a Southern Pride smoker. 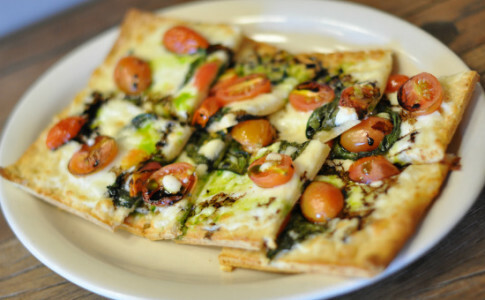 Join us during the week from 3pm-7pm for Happy Hour, including half-off appetizers and drink specials.